Juno Temple as Lily Hobart in "Little Birds." Juno Temple at the New York premiere of "Year One." Juno Temple in "The Brass Teapot." Juno Temple at a Hollywood screening of "The Brass Teapot." 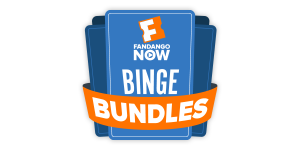 Juno Temple in "Killer Joe." Shiloh Fernandez and Juno Temple at the Bluhammock Music's 2nd Annual Blu Party and Fundraiser. Juno Temple, Jordan Scott and Eva Green at the premiere of "Cracks" during the Times BFI 53rd London Film Festival. Juno Temple at the world premiere of "St Trinians." Juno Temple at the Bluhammock Music's 2nd Annual Blu Party and Fundraiser. Juno Temple and Jordan Scott at the premiere of "Cracks" during the Times BFI 53rd London Film Festival. Juno Temple at the 2009 Toronto International Film Festival. Ridley Scott, Juno Temple and Jordan Scott at the premiere of "Cracks" during the Times BFI 53rd London Film Festival. Juno Temple at the premiere of "Glorious 39" during the Times BFI 53rd London Film Festival. Eva Green, Maria Valverde and Juno Temple at the press conference of "Cracks." Amber Tamblyn and Juno Temple at the after party of the New York premiere of "Year One." Juno Temple at the premiere of "Cracks" during the Times BFI 53rd London Film Festival. 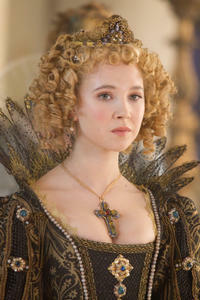 Juno Temple in "The Three Musketeers." 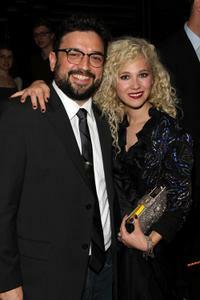 Horatio Sanz and Juno Temple at the after party of the New York premiere of "Year One." 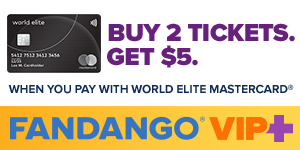 Juno Temple at the World premiere of "Maleficent." Juno Temple at the New York premiere of "The Dark Knight Rises."